The University of Massachusetts Lowell Colony was founded on May 1st, 2010 by six young gentlemen under the guidance of two godfathers from Northeastern University in Boston, Massachusetts; and the Georgia Institute of Technology in Atlanta, Georgia. These diverse individuals found each other on campus and wanted to create something unforgettable. 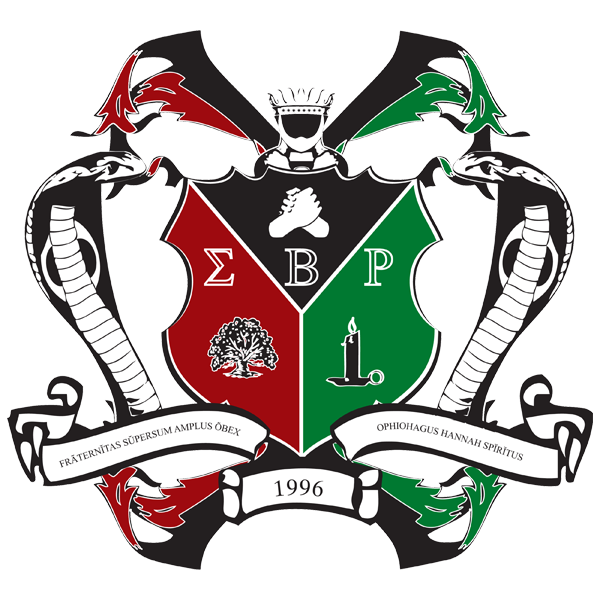 Coming from mixed cultures, backgrounds, and lifestyles, they embraced the principles of Sigma Beta Rho and fostered an inseparable bond of mutual respect and a celebration of the differences which made them unique. Unified through ambition, these gentlemen became known as the Alpha Class of University of Massachusetts Lowell. 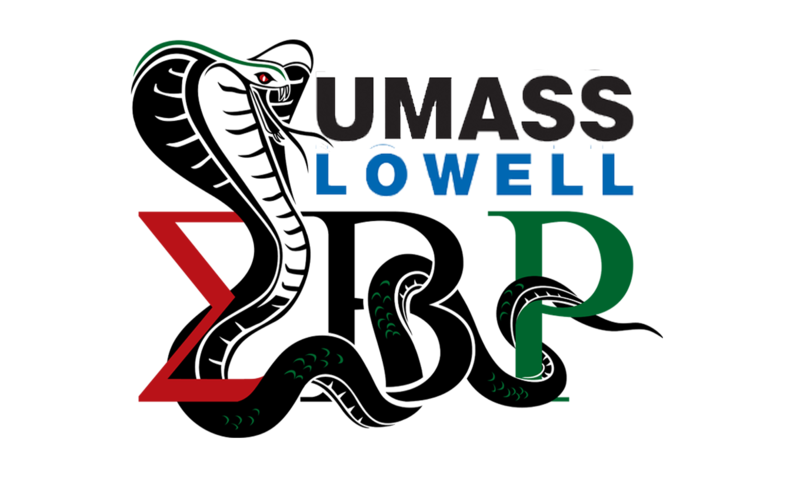 In the years that followed, the Alpha and Beta Classes passed on the teachings of brotherhood beyond all barriers to four additional gentlemen who were inducted as the Gamma and Delta Classes of Sigma Beta Rho at the University of Massachusetts Lowell Colony. The Gammas and Delta Classes earned respect for this organization as they represented their viewpoints and opinions at Greek Council. Believing in a close knit brotherhood and the idea that a fraternity should contribute to on campus activity as much as it does off campus, their enthusiasm has fueled their success in the years following, and they continue to maintain an active presence on campus and the Boston community. 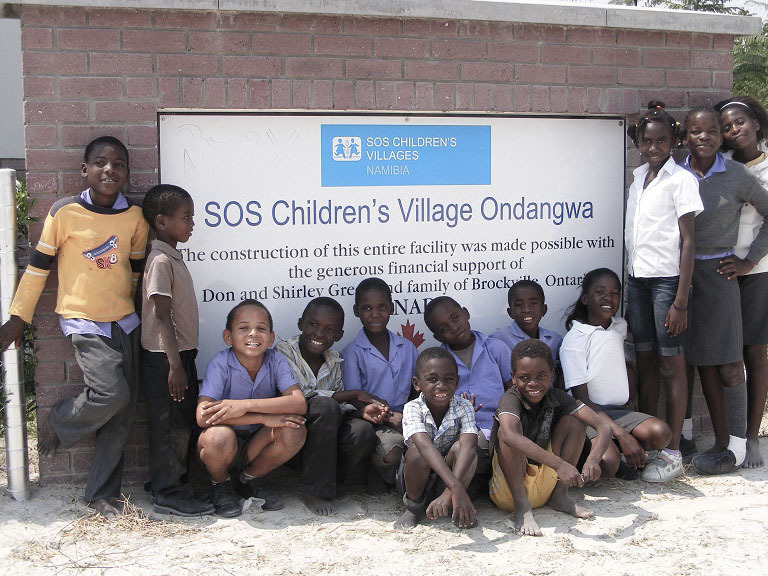 Sigma Beta Rho at the University of Massachusetts Lowell Colony contribute to multiple philanthropies, including fundraising for SOS Children’s Villages; supporting St. Jude's Up 'til Dawn; and spreading awareness for Disable The Label, a club on campus which focuses on equal access, equal opportunity, and unique strengths for students with and without disabilities.